Australians have been waiting a long, long time to order a Nissan LEAF, and as of June 15th, they can finally do just that at 14 selected dealers across the continent. But they won't come cheap. 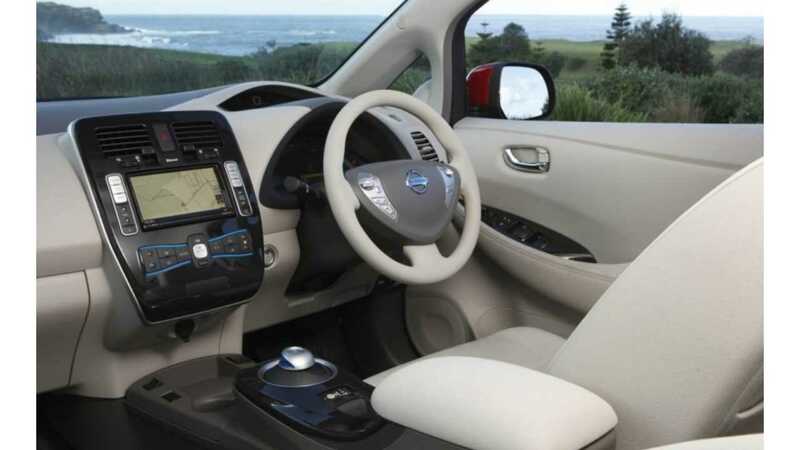 Starting from a base MSRP of $51,500 AUD (about $52,000 USD), the LEAF is certainly not a value proposition, but irregardless, many locals have been waiting anxiously for over two years for the opportunity to buy the 73 mile (EPA) hatchback, although Nissan advertises the LEAF a little differently (and more optimistically) down under. 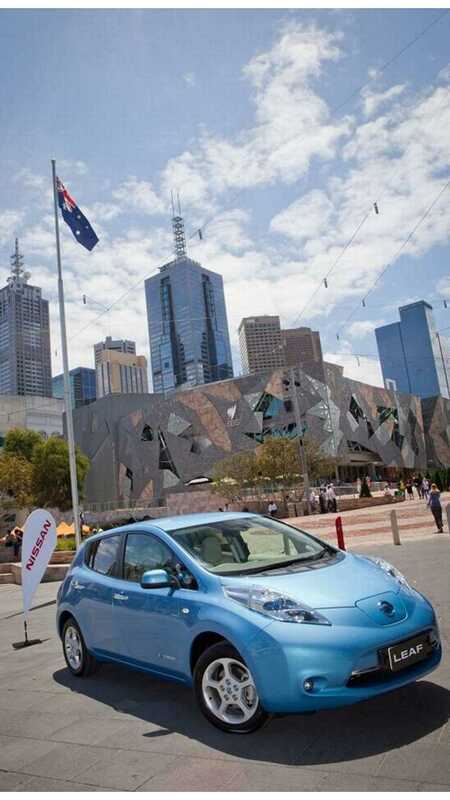 The LEAF is the second major electric vehicle to go on sale in Australia, behind the Mitsu i-MiEV. Shortly, Chevrolet's Volt (rebadged a Holden) and Renault's Fluence will also go on sale, giving locals a range of electrics as if it were a European country.  All of these vehicles carry a price premium of between 20 and 40% over their home markets. Like in the United States with Aerovironment, Nissan has paired with Origin, an energy company, to provide "approved" charging stations. And just like the premium on the car, electricians are just as expensive, with Level 2 stations expected to have an average cost of about $2,800. It is worth noting that if Australians don't find the premiums associated with electric vehicles enough of a detriment to buying, the country is also launching a carbon tax on electricity starting July 1st, with rates expected to raise around 10%. 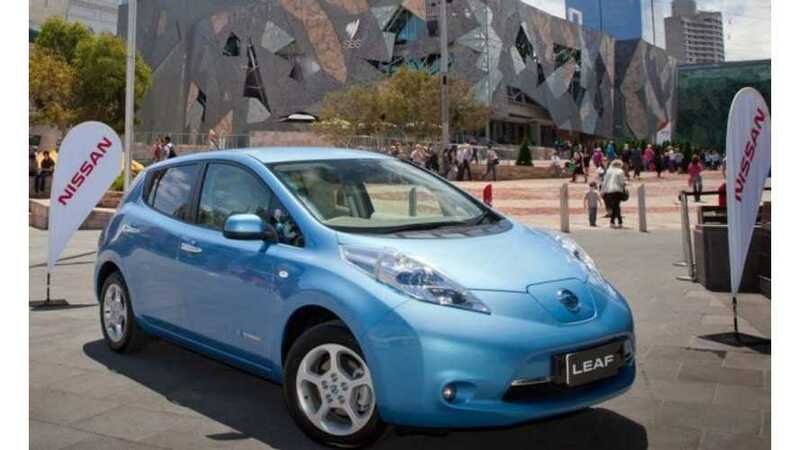 “Nissan is proud to introduce the first mass-produced, purpose built electric car to the Australian market in the LEAF,” said Nissan Australia CEO Bill Peffer. “This car attracts attention for its exceptional green credentials, its market leading technology and for its ground-breaking EV innovation – but we’re also pleased to point out that it’s an entertaining drive. “We’re excited to have LEAF on sale in Australia and heading into people’s homes and businesses right around Australia.